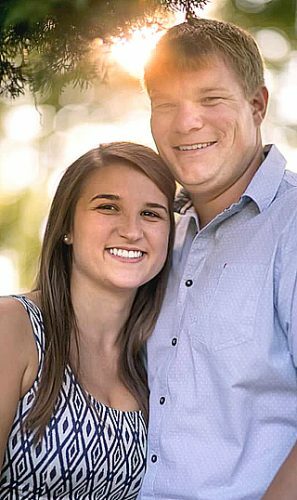 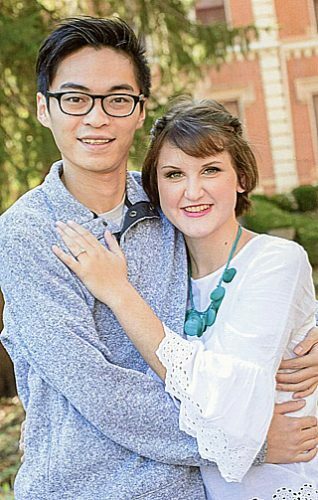 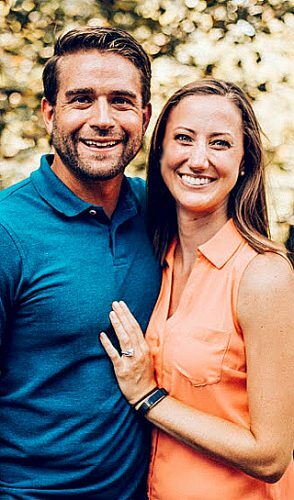 Tom and Eldonna Brey of New Ulm announce the engagement of their daughter, Lorie Brey, to Jesse Jewell, son of Jim and Janet Jewell of Highlands Ranch, Colo.
Lorie is a graduate of New Ulm High School and the University of Colorado in Boulder. 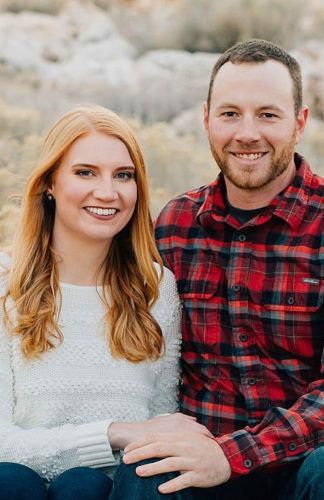 Jesse is a graduate of Highlands Ranch High School. 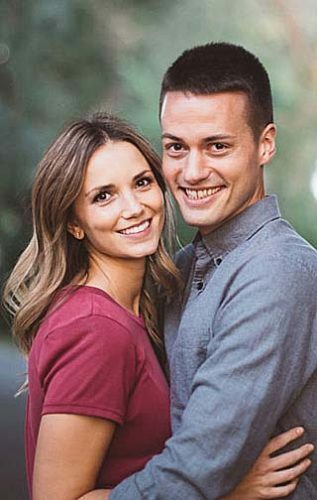 The couple met through their involvement in the international performing arts program Up With People. 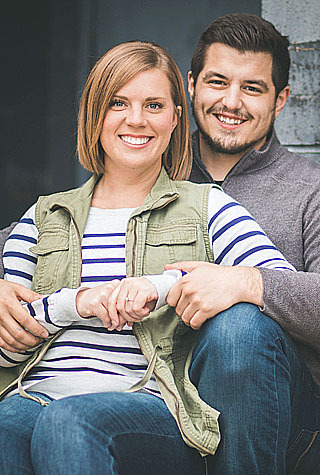 An April 9, 2016, wedding is planned.